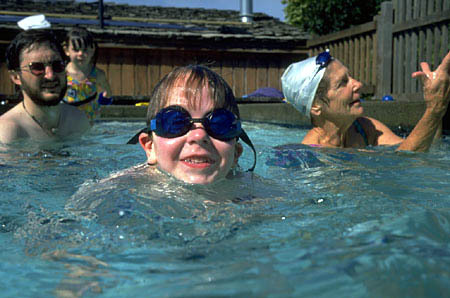 The following forms are necessary if you wish to install a swimming pool, spa or hot tub. They are in Acrobat (pdf) format. If you do not have a copy of Adobes Acrobat Reader currently installed on your computer, click here to install it.